Looking for a friendly, local handyman in Bristol? Then you’ve come to the right place. 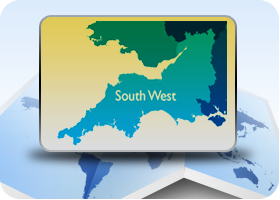 Based in the heart of the South West of England, we provide reliable handyman services across Bristol and Bath. Whether you’ve got a leaky tap, a dodgy fuse box or an overgrown garden, we can help. 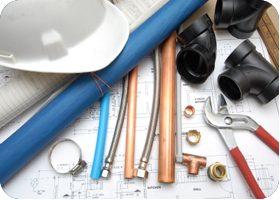 We provide a range of services including electrical, plumbing, carpentry and loft conversions, so if you can’t find what you’re looking for on the website don’t be afraid to ask! When you come to Bristol Handyman Services with any home maintenance issue, we’ll be happy to come out to your property, take a good look at the problem, and provide you with frank, honest advice on the best way forward. From there, we’ll carry out any repair or maintenance work to the highest standard, to get your home up and running again. As a local handyman business, customer service is very important to us and a lot of our business comes from word-of-mouth recommendations. To ensure that we provide you with the best service we can, throughout any job we’ll make sure that we keep you fully up-to-date on the progress and any obstacles we encounter. We understand that some people find having work in their home intrusive, and our friendly, diligent handymen will always try to complete the job efficiently, whilst causing the minimum of disruption to your home. 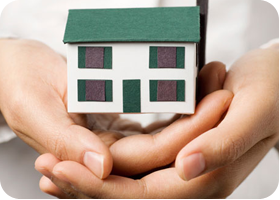 All of our maintenance man work is fully insured up to £50,000 for you peace of mind. To find out more about the various services we offer across Bristol and Yate, please have a look around our website. Alternatively, get in touch with the team on 0117 910 4702 or email us at info@handymanbristol.net. We are based in Hambrook, Bristol in the heart of the South West. We cover an area roughly 60 miles radius from our base. Below is a guide to the area we cover.